On May Day we always close the store in solidarity with the workers of the world. We celebrate the day with a morning philosophy session and an afternoon picnic. This year more than ever there seems to be a frontal assault on laborers and labor unions. I urge everyone to speak up for the rights that where so hard won. 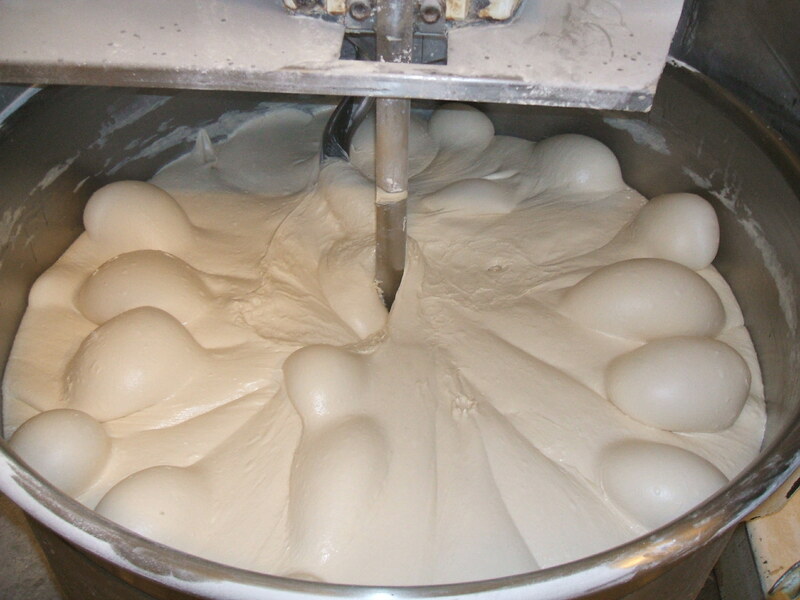 I wanted to share this amazing photo of our mixer filled with sour dough. It looks alive (and it is).